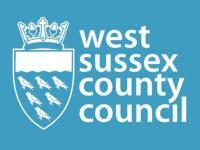 Public consultation on emerging proposals for the second phase of work to transform Littlehampton will be held in March. 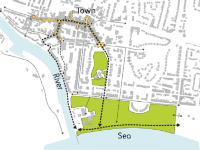 The consultation will focus on the seafront greens and promenade and links from Littlehampton town centre, to provide a better connection between the town, seafront and riverside. There’s still funding available for small rural businesses and community groups to apply for with the LEADER grants scheme. 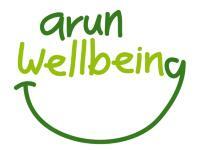 Students at Felpham Community College benefitted from healthy relationship education funded by a grant from the Arun Wellbeing & Health Partnership Small Grants Fund.